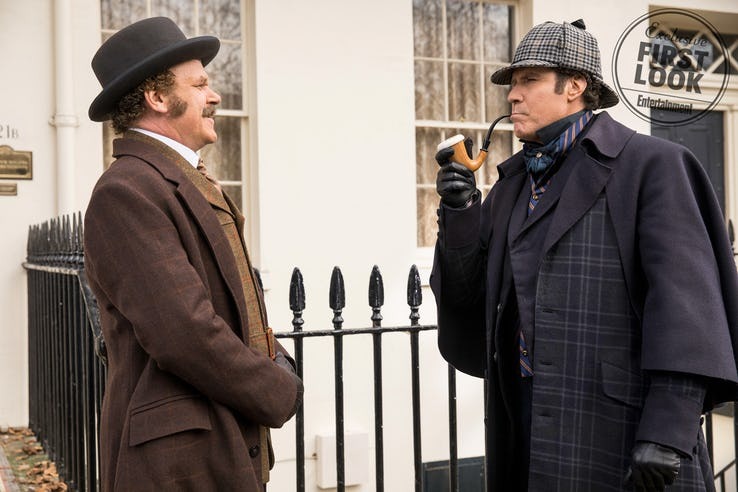 A first look image showing Will Ferrell and John C. Reilly in Holmes and Watson has been released. While specific plot details have yet to be announced, Holmes and Watson will be a comedic take on Arthur Conan Doyle’s Sherlock Holmes stories. A first look image showing Will Ferrell and John C. Reilly in Holmes and Watson has been released. While specific plot details have yet to be announced, Holmes and Watson will be a comedic take on Arthur Conan Doyle’s Sherlock Holmes stories. Screen Rant brings us up to speed on the Conan Doyle Estate's latest licence. Even though comedy fans seem to love Ferrell and Reilly team-ups, there have only been a couple of movies starring both men. The first came in 2006, when Ferrell and Reilly shared the screen as racecar drivers Ricky Bobby and Cal Naughton Jr. in Talladega Nights: The Ballad of Ricky Bobby. 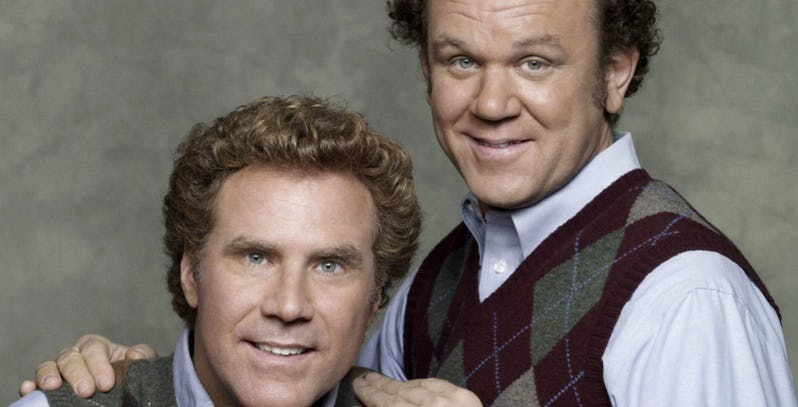 Two years later, the comedic duo reunited for Step Brothers. Since then each actor has had plenty of movies come out, but none of them starred the other, outside of a quick cameo by Reilly in Anchorman 2. It was announced back in 2016 that Ferrell and Reilly would be reunited once more, when they were cast as Sherlock Holmes and Doctor Watson, respectively. Now, fans finally have their first look at the actors dressed up as the iconic detectives. In a new 2018 fall movie preview, EW released a first look image of Ferrell as Sherlock Holmes and Reilly as John Watson. Both appear to be dressed in clothes from the 19th Century, with Ferrell wearing the famous Sherlock Holmes Deerstalker cap and smoking a pipe. Holmes’ signature look looks to be well represented in the film, judging by this image. Holmes and Watson was originally planned for an August 2018 theatrical release, but was bumped to a December 2018 date earlier this year. While Holmes and Watson is the most recent adaptation of Doyle’s classic stories, it’s certainly far from the first. There have been dozens of movies and TV shows based on his works, most notably Sherlock Holmes starring Robert Downey Jr. and Jude Law, and Sherlock starring Benedict Cumberbatch and Martin Freeman. Ironically, all four of those stars now work within the Marvel Cinematic Universe. Cumberbatch’s Sherlock TV series seems to have concluded for the time being, but Downey Jr.‘s Sherlock Holmes movies will live on, with a third film being released in December 2020. Both Sherlock and Sherlock Holmes were rather serious takes on the detective stories, with Holmes’ wit being the extent of the humor. Having Ferrell and Reilly in the lead roles guarantees that this film will heavily rely on the comedic element to attract viewers. Other popular characters will also be part of the film, including Moriarty (Ralph Fiennes) and Mrs. Hudson (Kelly Macdonald). Holmes and Watson is likely to be very different from past adaptations, but getting a fresh take on an old story isn’t necessarily a bad thing.